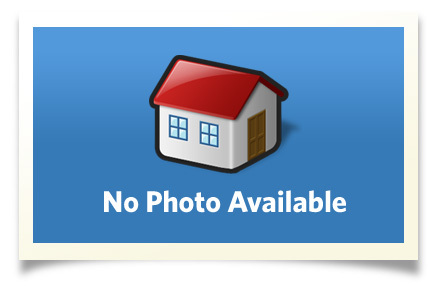 c. 1925 2 � story home with 1 bedroom main level apartment. The main house features 3 bedrooms 1 � baths plus a main floor guest room or study. There is a lovely upstairs enclosed porch off the sitting room. The house and apartment kitchen are newly renovated. 8 parking spaces. All muni services. Minutes to Cornell and shopping. A great owner occupied or investment property. Interior Size: 2216 sq. ft. Enjoy living in the beauiful Finger Lakes Area of Central New York home to Cornell University and Ithaca College. The Ithaca area has beautiful waterfalls, gorges and Cayuga Lake. Enjoy art & wine trails, terrific local restaurants, theater, concerts, lectures and more.